The Triple Offset design provides space and weight savings while minimizing installation and maintenance costs. The standard, non-rubbing, metal-to-metal sealing system is inherently fire-safe. 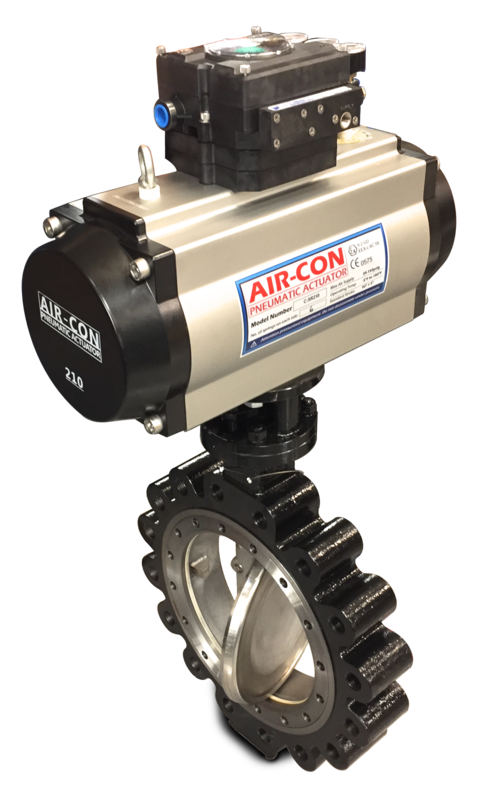 This valve is an ideal isolation valve, well suited for operation in light vacuum to high-pressure applications. Services requiring absolute zero leakage are ideally suited for the triple offset.